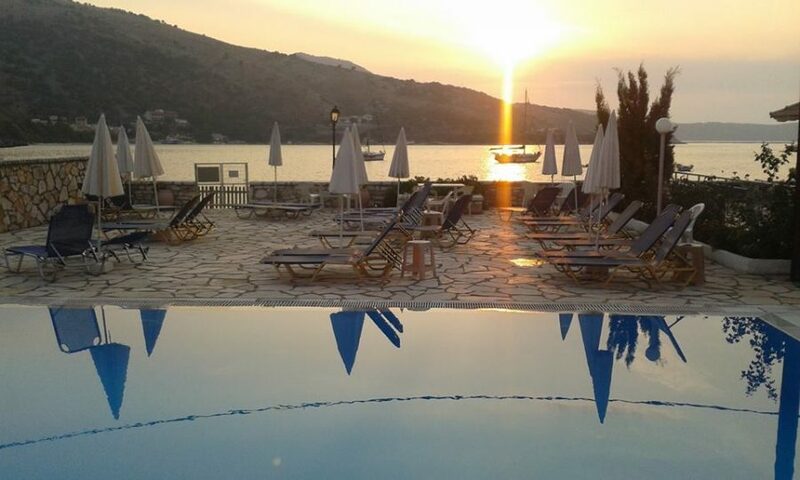 one of the most beautiful resorts of Corfu! …right on top of the beach…. 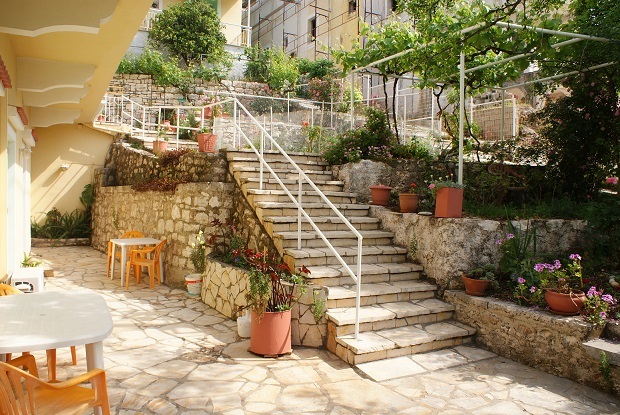 Theofilos Studios & Apartments is a small property operating since 1983 in the charming little village of Kassiopi. 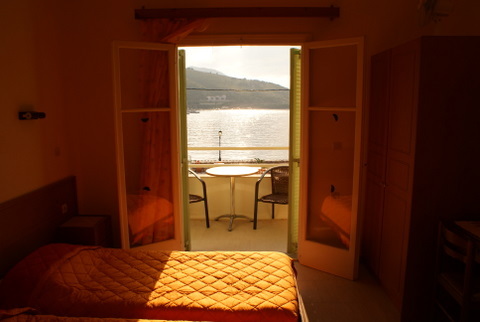 It is ideal for quiet couples or generally adults who look for a relaxing holiday by the sea but who also want to be close to the village so that they won’t be in the need of a car on their holiday. 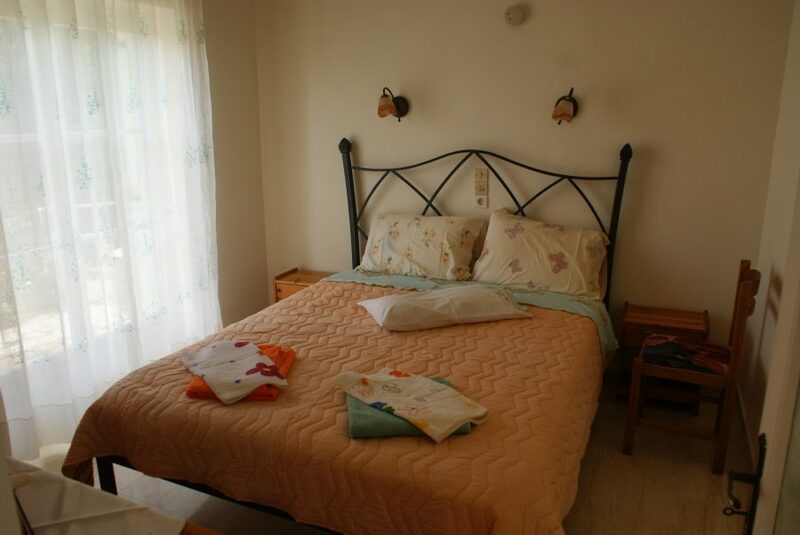 It is a typical Greek style accommodation which means that it is not a fancy, luxurious place but nevertheless it is a charming, simple place very well maintained where you can spend a very relaxing holiday by the sea and where the people who run it will make honest efforts so that you have a good holiday. 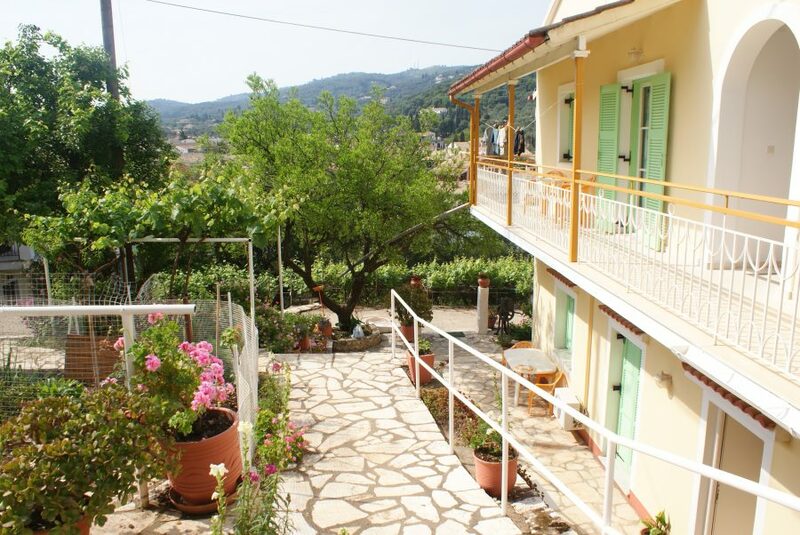 The property is divided into two main buildings, Theofilos House and Pagona House creating a great variety of self-catering studios and apartments for every taste and need at an excellent value. 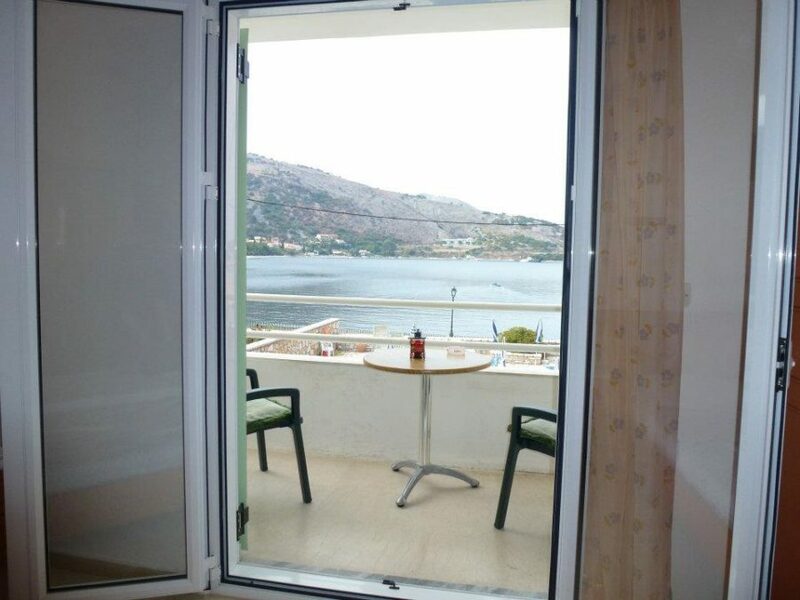 If you wish to have a pool by your door and wake up in the morning viewing from your balcony the sea at a distance of no more than a few metres, then maybe Theofilos House is your place. Around the terraced area of Theofilos House Private Pool where sun loungers and parasols are provided exclusively for our guests, you can relax all day and enjoy the warm Ionian sunshine. 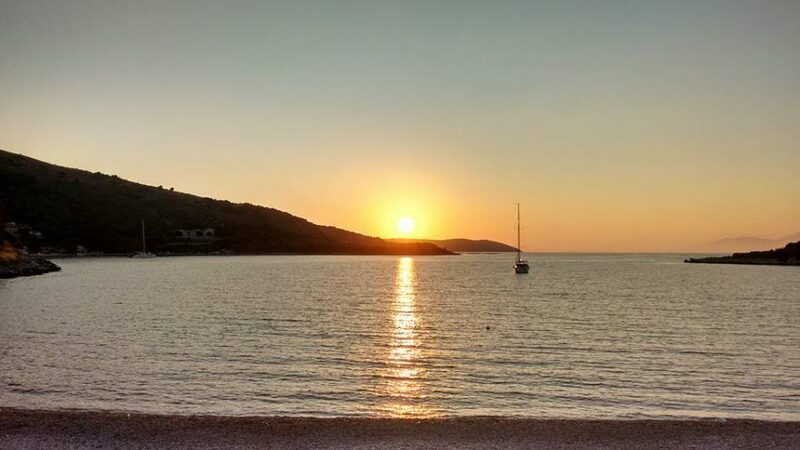 The nearest beach is directly opposite Theofilos house with a great choice of other beaches and little coves found in and around the village. 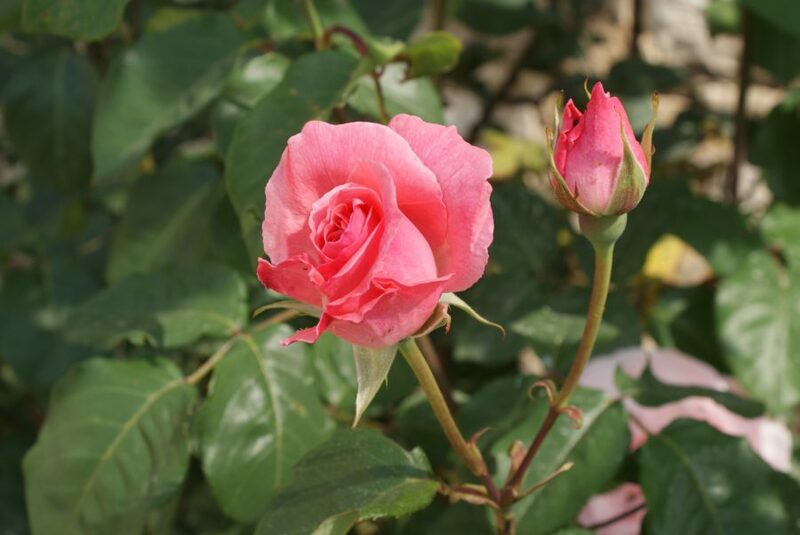 If you love tranquillity, authenticity, flowers, gardens, stoned patios and traditional architecture, then Pagona House is maybe just what you need. Located at the hillside, no more than two minutes walking to the sea and the pool, with beautiful village and sea viewing balconies, Pagona House will make you feel like home. All studios & apartments are spacious and comfortably furnished with private bathrooms and kitchenettes. 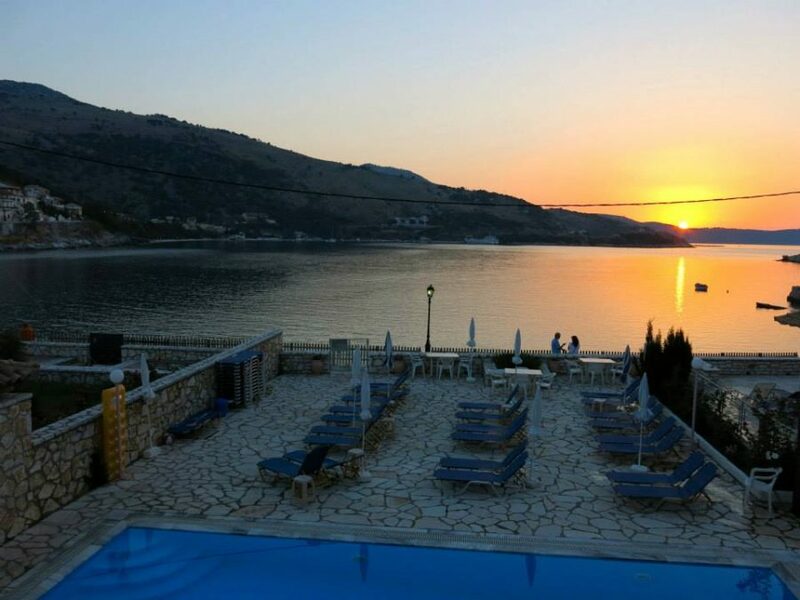 Perfectly located by the sea but also just a breath away from the centre of Kassiopi, Theofilos Studios & Apartments enjoy everything this popular resort has to offer. 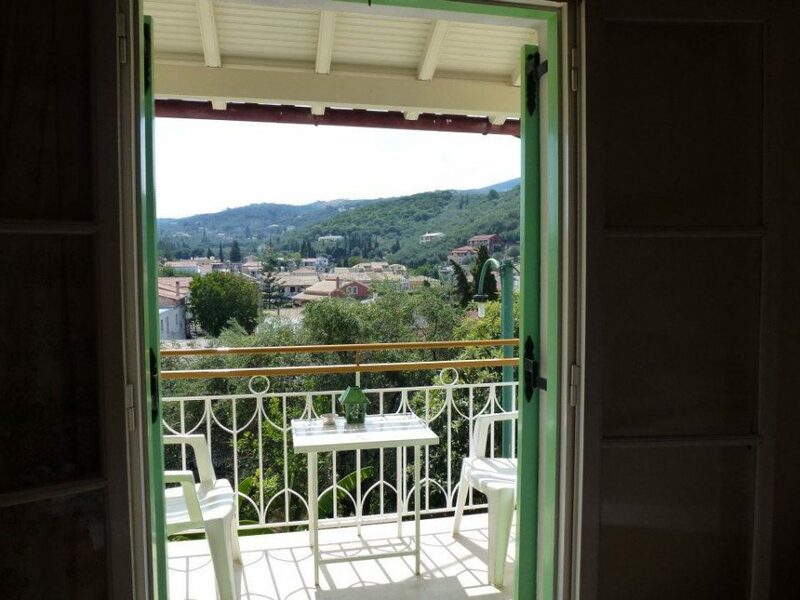 An excellent choice of restaurants, tavernas and bars offering a wide range of cuisine, as well as supermarkets, shops, post office, travel offices and many more, can be found within a five minute stroll. 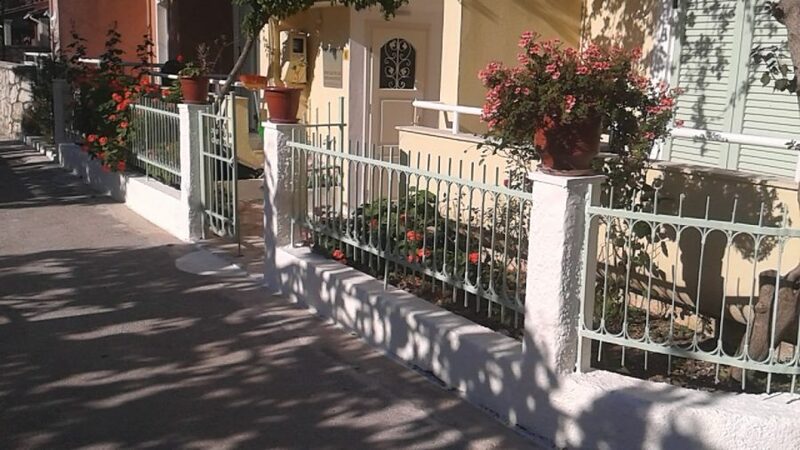 Reservations/Bookings: Theofilos Studios & Apartments can only be booked directly via this site and not via any tour operator, travel agent or other internet site. For availabilities or bookings please contact us. Just by the sea, just by the village! Not many accommodations enjoy such a privilege. 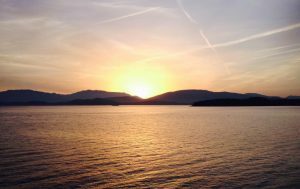 Kassiopi is a beautiful small village at the north-east part of Corfu where you can find numerous apartments or villas to stay from a few dozen euros per day to some hundred euros per day so finding a place to spend your holiday is or can be easy. The difficulty is to find a place for your holiday that combines easy access to everything you may need on your holiday (restaurants, supermarkets, cafeterias, bars etc) plus the peacefulness, pleasure and luxury that certainly a holiday by the sea can offer without spending a fortune. The majority of our rooms accommodate a maximum of 2-3 guests each thus ensuring a quiet environment for most of the year (it is only at high season between 20th of July and 20th of August when it can be a bit busier). And we are very happy that our regular guests don’t like loud music, pool bars and noise. 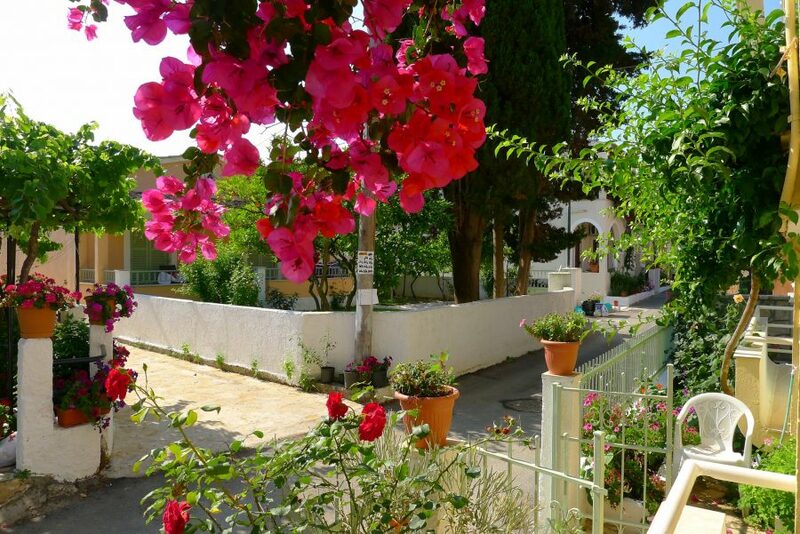 If this is as important to you as it is to us, then maybe “Theofilos Studios & Apartments” IS your place! If you prefer to plan your holiday by yourself and not via a tour operator, then you are just at the right place. The only thing you need to do is search for a flight. As for the rest, leave it to us! For more information on our booking procedure, please click here. 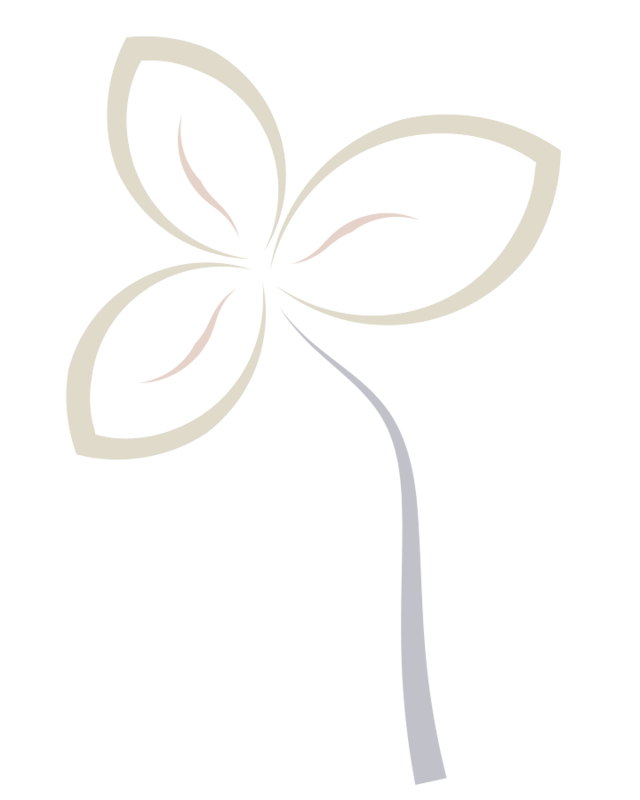 If this is also important to you, then we make a good match! 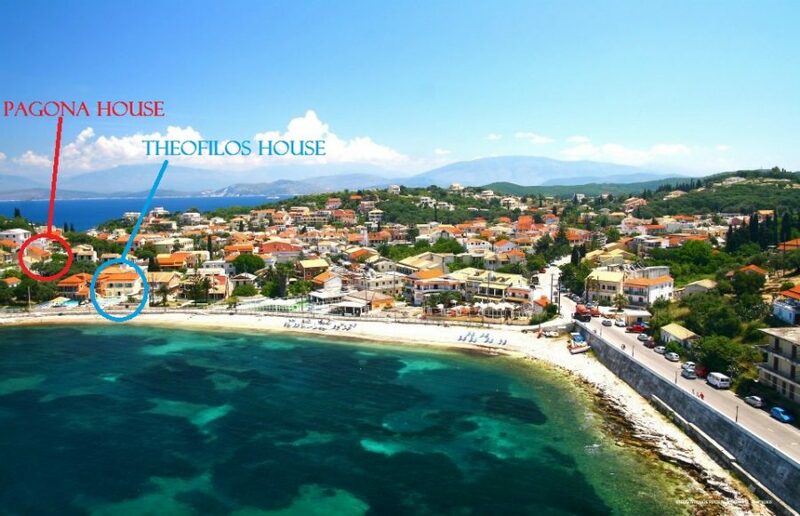 Theofilos Studios & Apartments are highly recommended to couples and generally adults who seek peaceful, scenic surroundings within easy reach of the picturesque harbour, village beaches and all resort amenities.